In New York State, 16 and 17-year-olds arrested or detained can be sent to adult prisons and jails. Despite multiple studies that show a teenager’s brain functions are not fully developed, our state insists on charging young people like adults, creating a generation of over-incarcerated youth in New York. 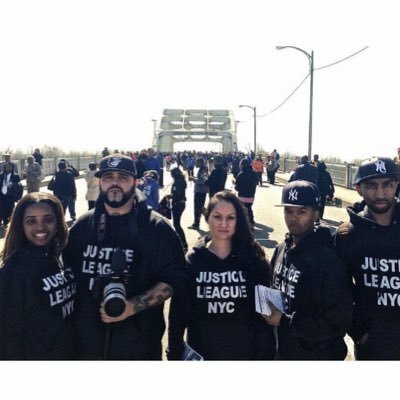 We sat down to speak with Justice League Member, Angelo Pinto about the campaign to raise the age. 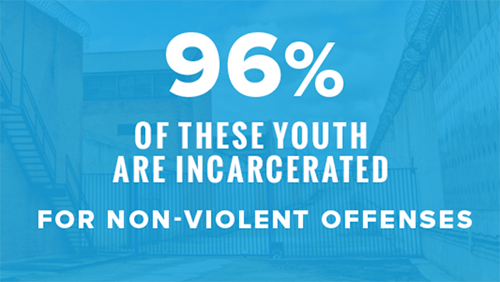 Too many of our young people are suffering at the hands of the criminal justice system. On average, 45,000 teenagers are put into adult prisons every year. We are demanding that New York State Governor Andrew Cuomo put his support behind legislation to Raise the Age for criminal responsibility to 18 years old. Children in adult jails are 36 times more likely to commit suicide than those in juvenile detention facilities. They are also 50% more likely to face an armed attack and twice as likely to face physical assault by staff than youth in juvenile facilities.